Even with this positive data, I am still suggesting that we be a little cautious regarding the housing market. Not because I believe that we are going to see any sort of rapid decline in values, rather that the long awaited improvement that is shown here may still have some hurdles ahead. Matthew Gardner has released The Gardner Report Q4 on his performance evaluations of Washington real estate. This quarterly report is exclusive to Windermere Real Estate but is made available here at no cost. As has been the case for all of 2011, an increase in sales of Washington real estate does not mean an increase in prices. The value of transacted units in our market declined by 15.5 percent from a year ago, excluding the volatile San Juan County which saw a drop of 14.8 percent. Looking at the specific counties within our survey, there were two that exhibited price growth from December of 2010, these being Island (+7.1%) and Clallam (+4.5%). Counties that saw the greatest price declines included: Jefferson (-30.1%), Kittitas (-28%), Mason (-26.4%), Grays Harbor (-20.5%), and San Juan (-20%). There are, I believe, two reasons why we have not yet seen the price stability in Washington real estate that we are all looking for. The first of these is that the sale of distressed homes continues to make up a very large percentage of all transactions and these homes sell for substantially lower than market price. In King County, for example, distressed transactions made up 40 percent of all sales in 2011. Additionally, with such low levels of supply, we have seen a pronounced change in the make-up of sales with a disproportionate percentage of homes selling in very affordable price ranges. Both of these factors are having negative effects on home prices. For those of us who watch the Northwest economy and how it affects Washington real estate, Mr. Matthew Gardner and Windermere Real Estate has released “The Gardner Report” for Q3. Mr. Gardner is a land use economist and principal with Gardner Economics and is considered by many to be one of the foremost real estate analysts in the Pacific Northwest. 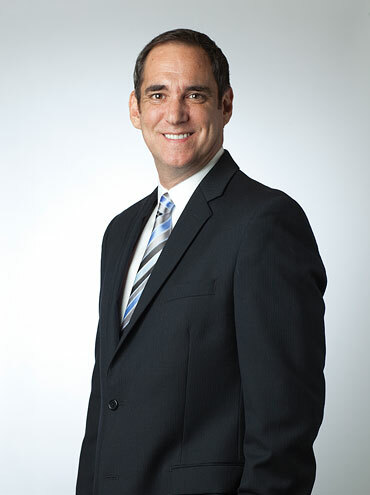 In addition to managing his consulting practice, Mr. Gardner is a member of the Pacific Real Estate Institute; chairs the Board of Trustees for the Washington State Center for Real Estate Research; the Urban Land Institutes Technical Assistance Panel; and represents the Master Builders Association as an in-house economist. He has appeared on CNN, NBC and NPR news services to discuss real estate issues and is regularly cited in the Wall Street Journal and all local media.